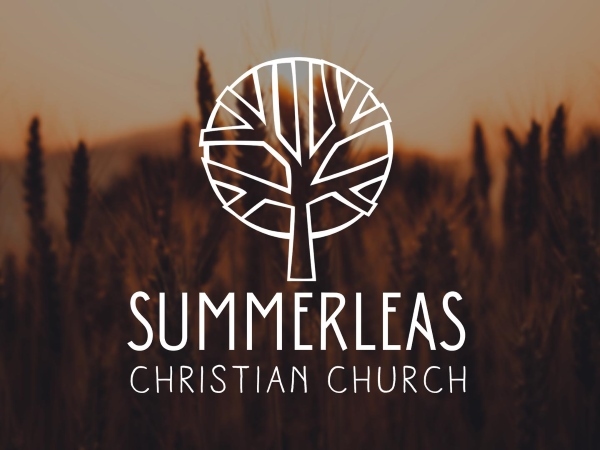 Welcome to Summerleas Christian Church. We are a community passionate about loving and following Jesus and sharing His love with others. If you want to know more about us, check out Our Vision.